Call (714) 788-1745 to make your reservations NOW! "MURDER UNDER MISTLETOE!" Seats still available for Monday, Dec. 22. Seats still available for Monday, Dec. 22. 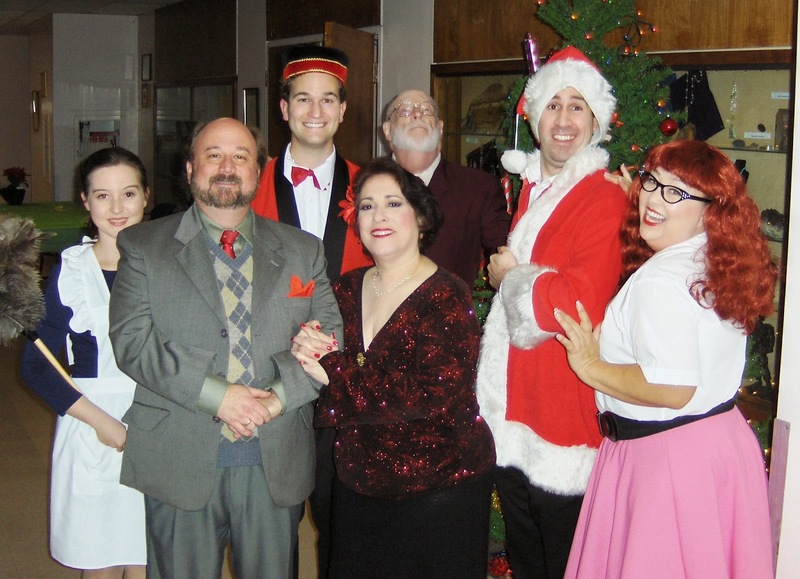 Cast: From left: Stephanie LeHane, Ben Williams, Bradley Miller, Bob May, Maureen Lawrence, Kevin Garcia, and Judy Mina-Ballard. $50 steak dinner & show: 7:30pm, Monday, Dec. 22., in Newport Beach. Seats still available, reservations required, call (714) 788-1745 or email actorconsultant@aol.com. + Make sure to LIKE us on FACEBOOK! 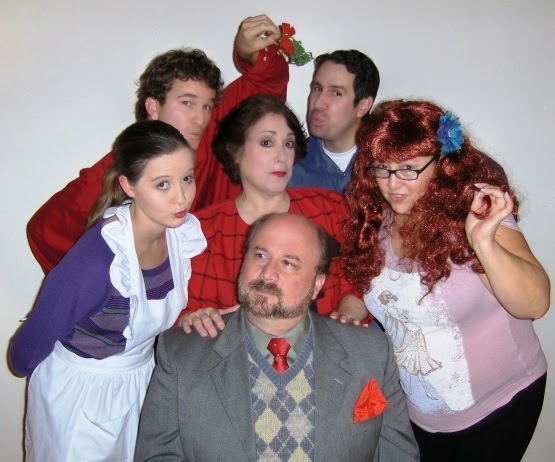 CAST: From left: Ben Williams, Stephanie LeHane, Maureen Lawrence, Bradley Miller (seated in front), Kevin Garcia, and Judy Mina-Ballard. (Not shown: Bob May). 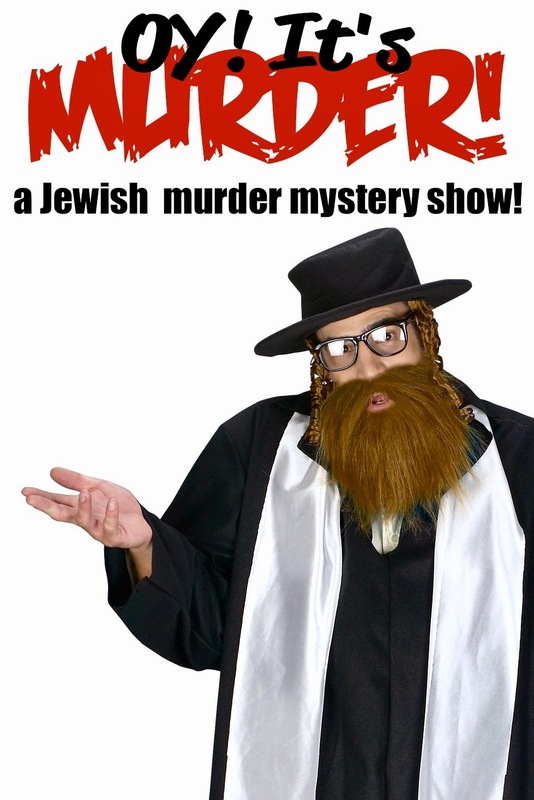 A comedy musical, audience-participation, mystery holiday dinner show. Advance Reservations Required - Book Now! Limited Seating Available! Written by Micah Delhauer. Directed by Bob May.